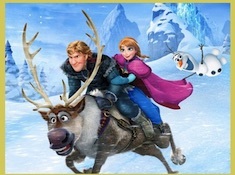 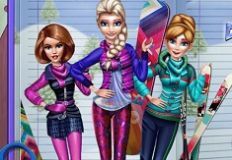 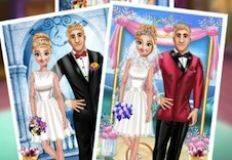 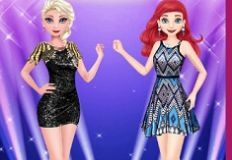 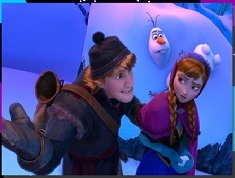 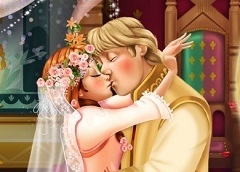 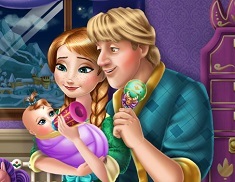 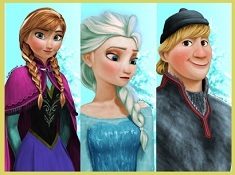 Because we want you dear kids to have a good time, we are really happy to offer you the chance to play this Princess Anna and kristoff puzzle in which, as you can see, you get to play with two of your favorite haracters from Frozen, the beautiful Disney princess Anna and her boyfriend Kristoff. 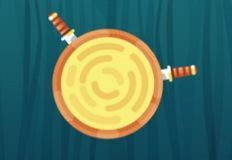 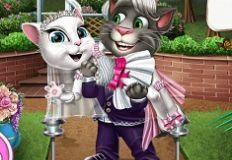 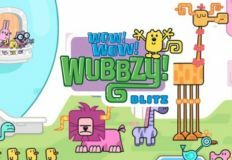 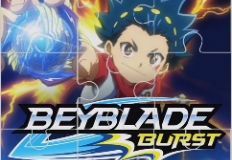 The two of them are happy to be here because they have a super cute puzzle game for you to check out, a fun puzzle in which you can even choose the number of puzzle peices so you can make the game easy or difficult for you and of course that you can check it out over and over again. 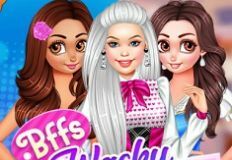 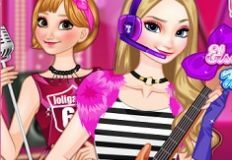 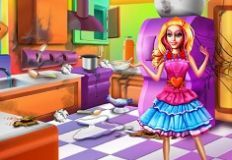 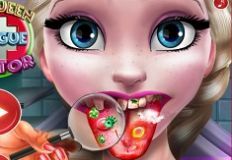 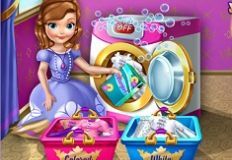 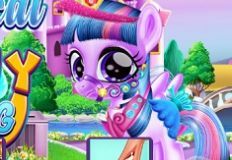 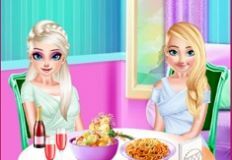 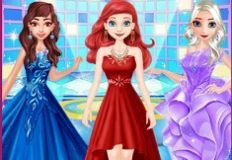 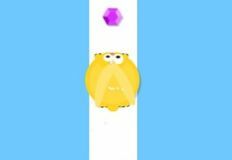 So we hope you are going to love this new princess puzzle game inw hich it looks like you are going to have a super fun time.Good luck!